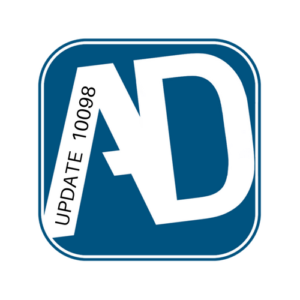 We’ve released another update for Amped DVRConv, one of the fastest ways to cleanly convert video. It is also the simplest; a clean installation tool that allows anyone who works with digital video to drag and drop proprietary video evidence in order to achieve a standard playable file – cutting out the hours, or even days, it takes to locate a proprietary player. Drag and drop – it’s that easy! 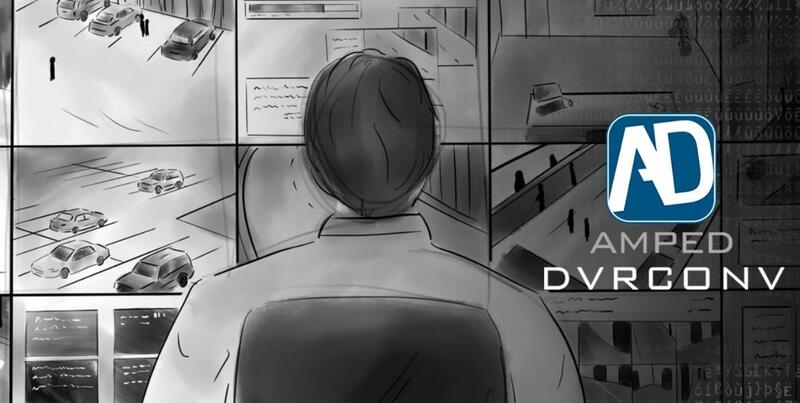 With DVRConv, alongside Amped FIVE and Amped Authenticate, your workflow from scene to laboratory is completely covered and together they provide great weapons in your forensic video and image analysis arsenal! Let’s say you regularly process video evidence and, like a lot of technicians and analysts, you are tasked with retrieving video from a scene at a location other than your lab or office. 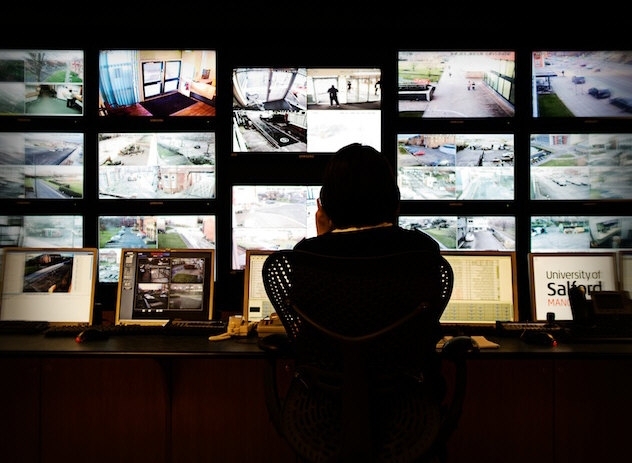 Retrieving CCTV from DVRs at scene can often be laborious, fraught with difficulty and a lot of the time the scenes are a fair distance away from your usual office. 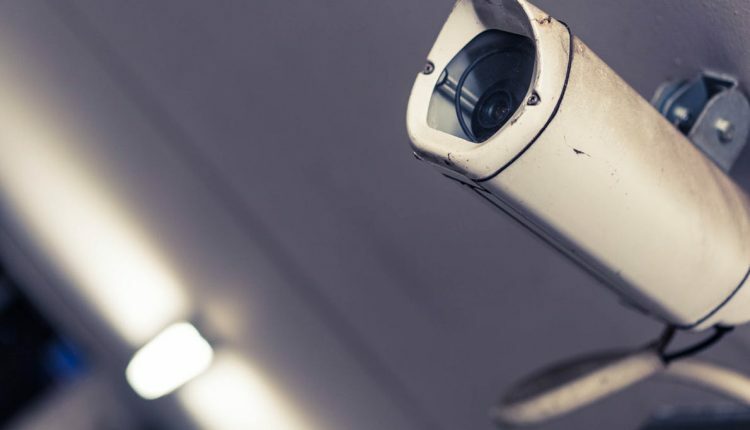 One of the most important steps during the recovery of CCTV evidence is checking to see if the download has been successful, which means playback of what is more likely to be proprietary video at scene using only a laptop and your recovery tools. Saving time at a video recovery scene is crucial and it’s a nightmare having to trawl through hundreds of proprietary players, some of which won’t work on your current operating system or might have different versions of the same type of player. 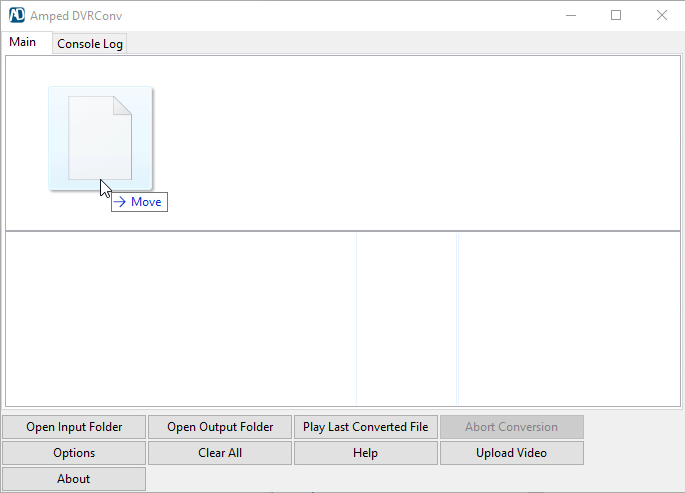 The conversion engine in Amped FIVE would be ideal, but you want something more portable to add to the tools on your retrieval laptop. 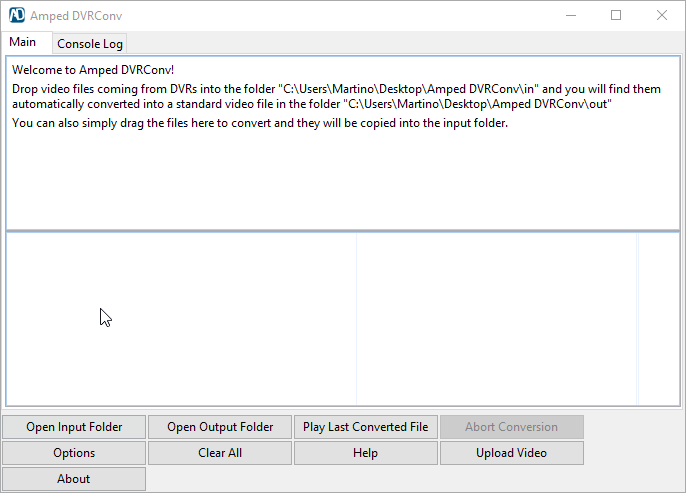 This is where DVRConv steps in to quickly convert and playback your downloaded files in an easily customisable and cleanly installed package! 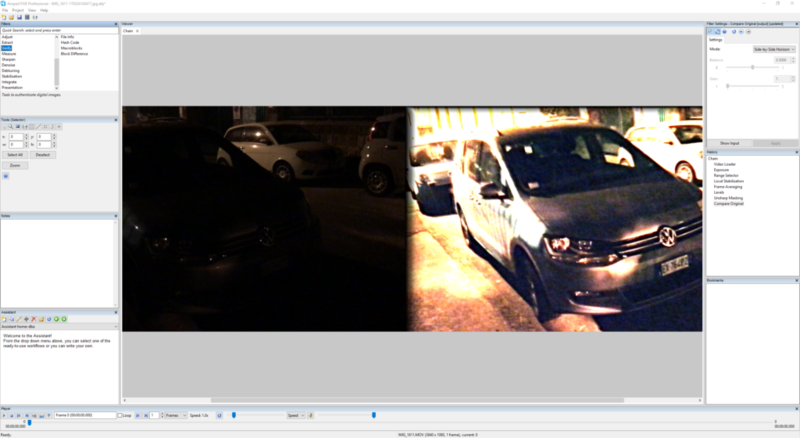 Utilising exactly the same conversion engine as FIVE but with twice the portability, you can not only playback and confirm your video files at scene, but have them ready for clarification and enhancement in FIVE for when you return to the office or lab. Logs are provided for disclosure and the original files are left untouched, maintaining the continuity of your video evidence from the beginning. As computers and digital video started to creep into normality, the surveillance companies started to think of ways to say, and prove, that they were better than the other. One of the easiest ways to do this was to use a bespoke recording method and format, to suggest that it was better than the other. This is where it starts to go pear-shaped. 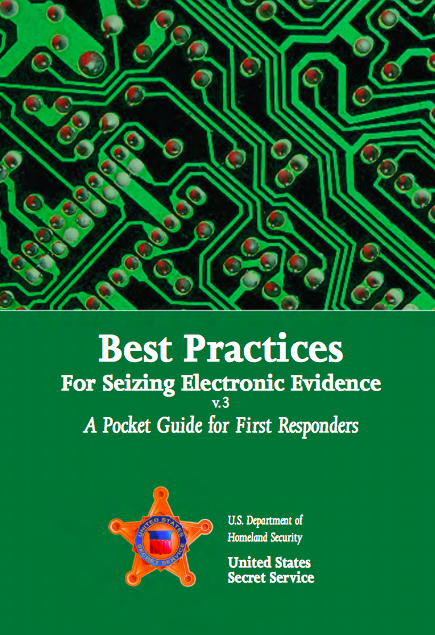 Very quickly we ended up with non-standard video files, requiring a player that could not install on a Force computer, with no method to interrogate, analyze, validate or process the evidence as required by the investigation. It has been nearly 20 years since the start of Digital Video Recorders, and you will be glad to hear that things are improving. But, it is going to take a long time for many of these poor systems to get replaced by ones that are fit for purpose. Read the full article published on Police Oracle. This entry was posted in Announcements, CCTV/DVR formats, Press / Media on December 21, 2017 by Darlene Alvar. 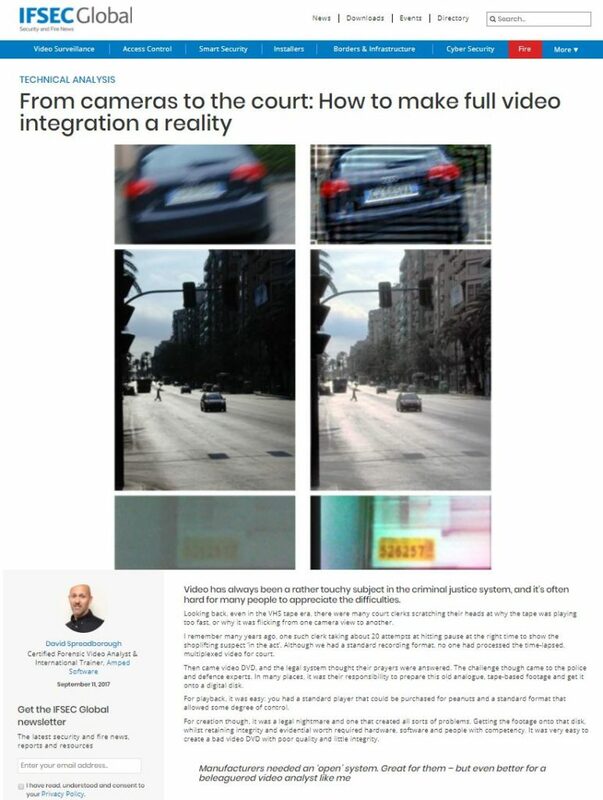 To learn more, read the article by Martino Jerian, Amped CEO and Founder, published in Lawyer Monthly. This entry was posted in Announcements, Cases, CCTV/DVR formats, Press / Media on December 7, 2017 by Darlene Alvar. 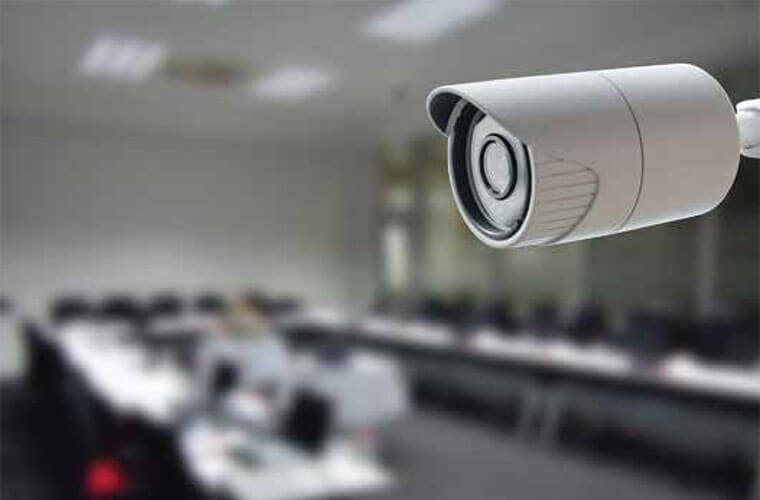 David Spreadborough, international trainer at Amped Software, and a regular expert witness in criminal investigations, charts the technical history of bringing CCTV images to court and provides an insight into the challenges associated with preparing surveillance images as evidence. This entry was posted in Announcements, CCTV/DVR formats, FIVE, Press / Media on September 12, 2017 by Darlene Alvar. A crime occurs and is “witnessed” by a digital CCTV system. The files that your investigation wants/needs are in the system’s recording device (DVR). What do you do to get them? Do you seize the entire DVR as evidence (“bag and tag”)? Do you try to access the recorder through its user interface and download/export/save the files to USB stick/drive or other removable media? Arsons/fires can turn a DVR into a bunch of melted down parts. You’re obviously not going to power up a melted DVR. 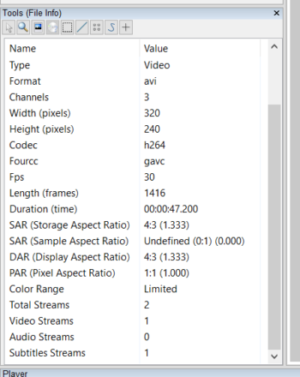 An analysis that tests how the DVR performs and creates files. For example, does the frame timing represent the actual elapsed time or how the DVR fit that time into its container? Such tests of reliability will require access to the DVR throughout the legal process. Content analysis questions where there’s a difference of opinion between object/artifact. For example, is it a white sticker on the back of a car or an artifact of compression (random bit of noise)? If you’re taking a DVR from a location, you can follow the guidance of the computer forensics world on handling the DVR (which is a computer) and properly removing it from the scene. This entry was posted in Announcements, Cases, CCTV/DVR formats, DVRConv, FIVE on September 5, 2017 by Jim Hoerricks.